We provide our customers with the best possible roof at the best price. 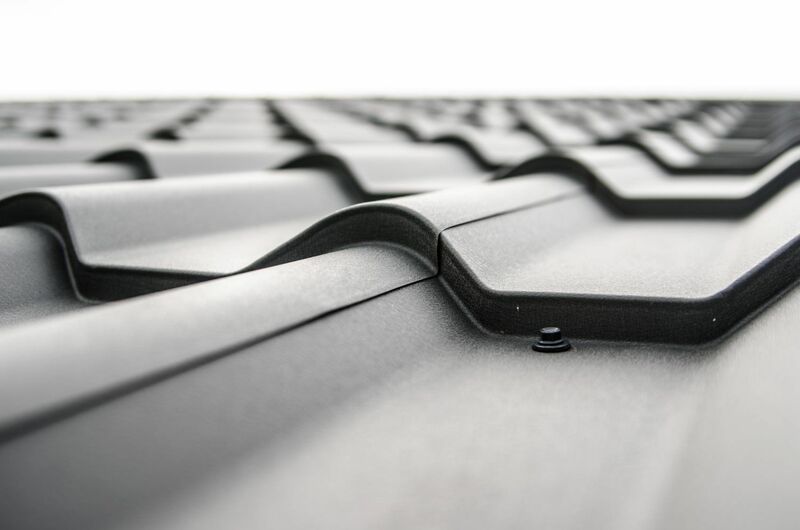 For over 20 years, we have been providing our neighbors with roofing and gutter systems that are well-designed, professionally installed, and backed by industry-leading product warranties. We also give our own workmanship guarantee and are fully licensed and insured. 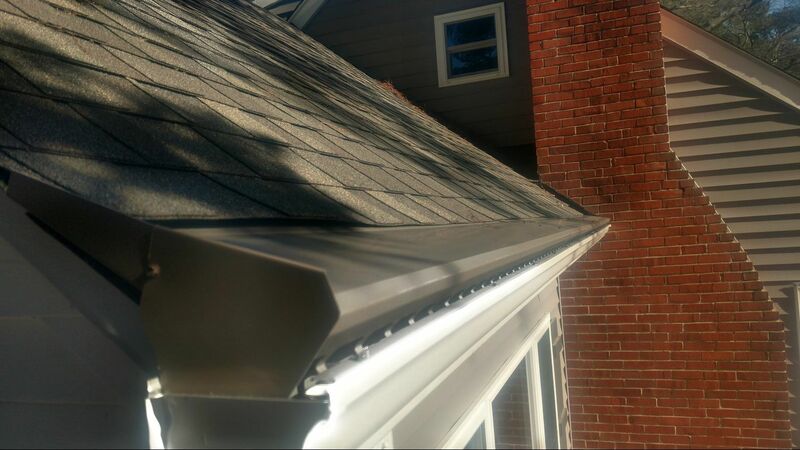 MES Exteriors, Inc. is a GAF Master Elite Contractor and we are the only Licensed Gutter Topper Installer on the Eastern Shore of Maryland. From project managers to clean-up crews, every employee plays a vital role in the overall coordination of your project. While many specialty contractors rely on sub-contractors, we don’t. Everyone you see on your project in an employee of MES Exteriors and is directly accountable to MES Exteriors. 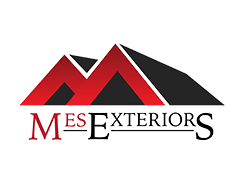 Contact MES Exteriors, Inc. today for a free professional exterior home improvement consultation.